Our boys are health tested, champions. They are available at stud to approved girls only. 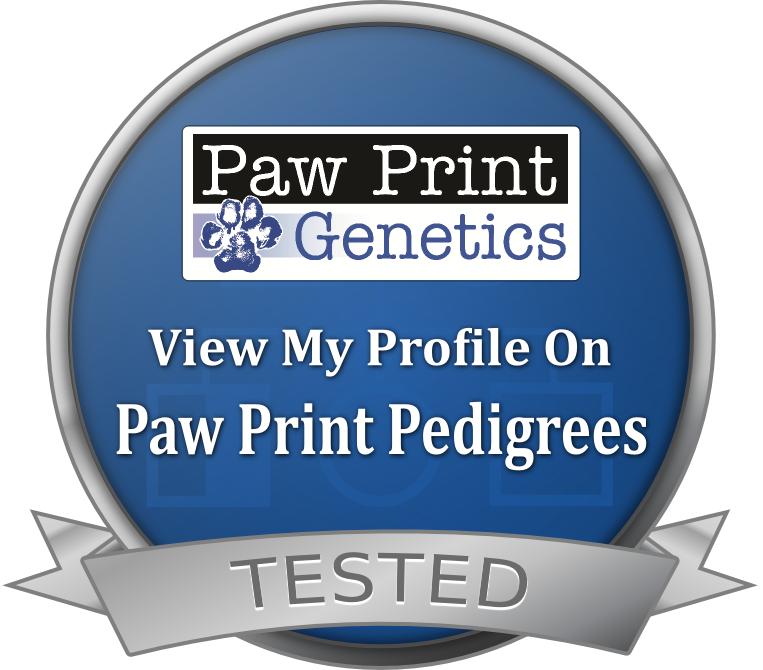 ​They must be OFA health tested purebred mini poodles. Will finished his championship really easy even with his goofy personality. He is out of our amazing Leap and is silver bred, so will carry the silver gene as well as whites. He has been fully prelimed tested and avialble to be used at stud. We hope he can produce his beautiful movement and strucutre. "Jitterbug" is our sweet loving boy. 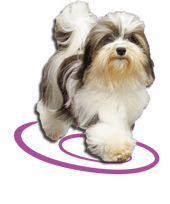 He is jet black and produces nice jet black puppies with sweet personalities. He is almost 15" tall, very square, and pretty face. Beautiful coat. He is health tested clear and now available to stud to approved girls. "Freedom" is a super nice sweet boy. Well in size, jet black, amazing coat, and beautiful movement. He finished in 2.5 weekends with 5 majors! 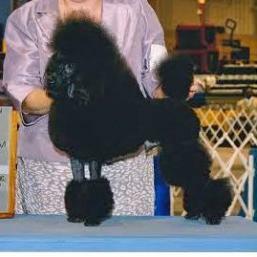 We are THRILLED to have him here and to carry on with the Forever amazing quality poodles. THe Males below are owned by other breeders are are at Stud thru them. Grayson is a new champion at barely 8 months old. He is now going to start working on his grand along with whatever other wins he gets along the way. His movement and style are stunning and he loves to show. So keep watch for him at the shows. His mom is my stunning girl LEAP. 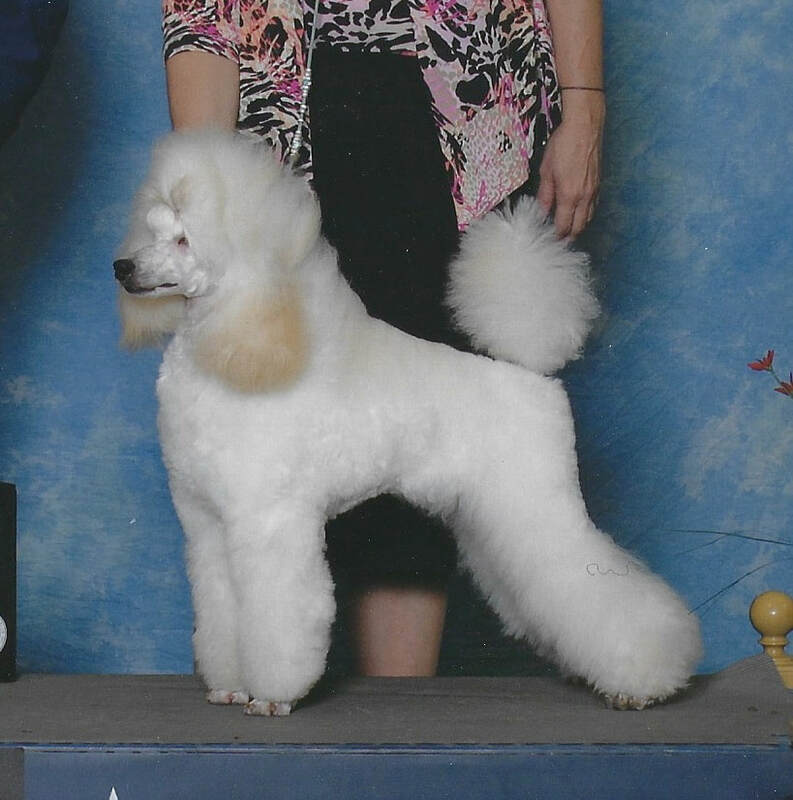 He is co-owned with Gulfbreeze Poodles.